As you drive up from the N4, an unusual sight appears on the horizon, one with a strange allure and mystique – a formidable promontory of incredible rock formations, at the foot of which a small village nestles. It seems as if the Hand that flung the stars into space, had a fistful of rocks left over from the creation, and decided to scatter them right there. This is where Kaapsehoop lies, at peace, silent and undisturbed – one of the crown jewels of the Lowveld. 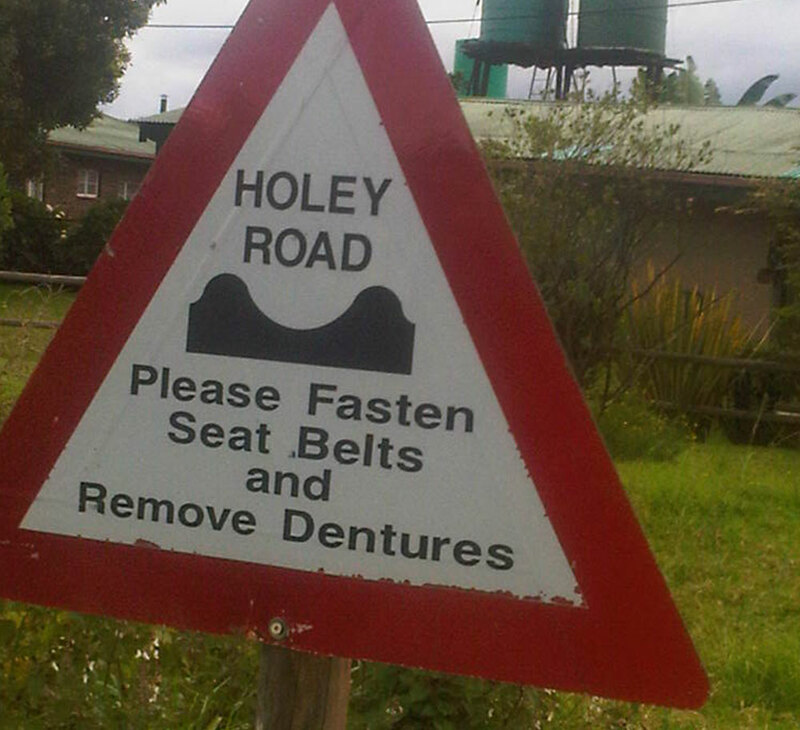 It lacks the hustle and bustle of tourist havens like Dullstroom and Clarens, although it certainly does lure visitors. But don’t get the idea that nothing ever happens here – far from it. It is alive with activity, with a plethora of talent and entrepreneurship, encompassing painting, jewellery design, inlaid glasswork, pottery and many other imaginative crafts and occupations. Kaapsehoop was established in 1882 when alluvial gold was discovered here. The original plan was to build a large diggers’ city. However, this dream was shattered because, when gold was discovered in Barberton, most diggers streamed down into the Lowveld. From 1900 to 1960 Kaapsehoop went into a period of hibernation. However, it was rejuvenated after the establishment of the Sappi Paper Mill at Ngodwana, and over the years, people gradually rediscovered this enchanting hamlet. The original mine commissioner’s house still stands in the village. It is said that Paul Kruger took refuge there when he was en route to fleeing the country with the so-called Kruger Millions. 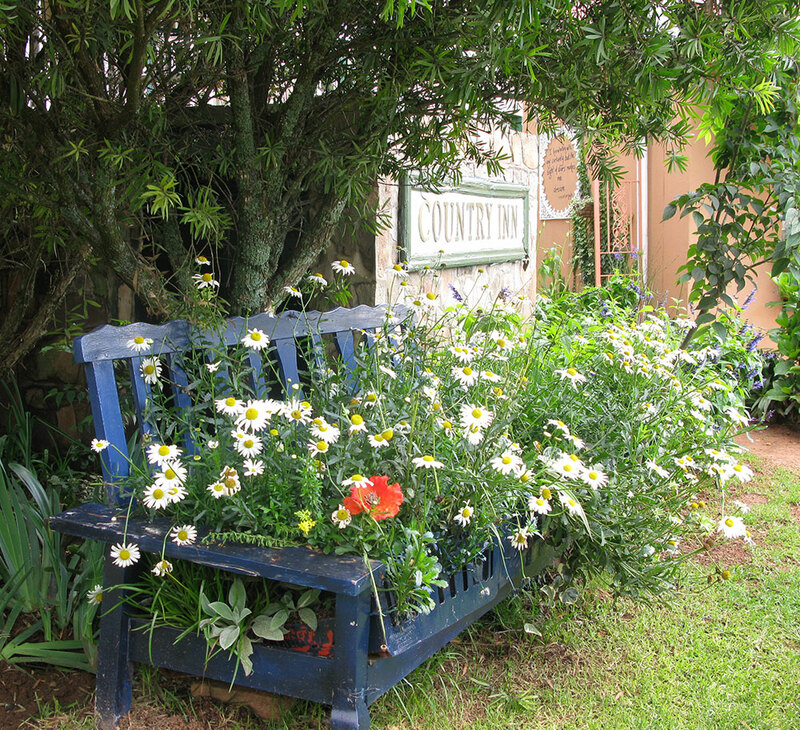 A white railway coach, in which Queen Mary, the Queen Mother, travelled in 1947, has pride of place at one of the quaint lodges of Kaapsehoop. There are numerous charming Victorian-inspired cottages (broekie-lace and all) and also a Flintstone-type guest house – nothing remotely Tuscan! 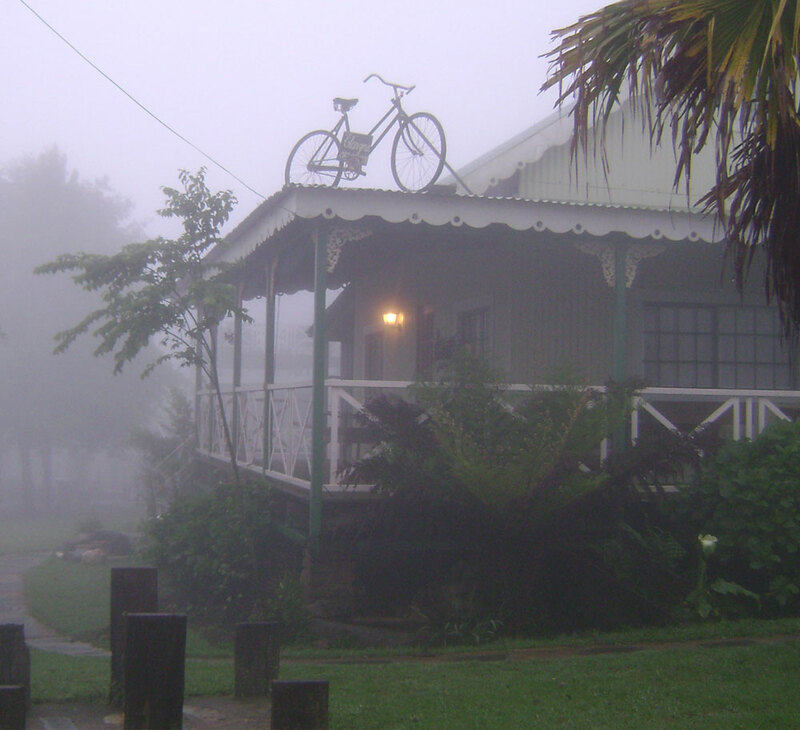 Kaapsehoop is situated in the Drakensberg Range at an altitude of 1 628 metres – a bit of the Highveld in the Lowveld. Summer evenings are cool and misty – the enchantment of the street lights in the mist, entices one out, scarf around the neck, to explore the “highways and byways”. This is how you meet the real characters – the unique, colourful locals, each with an interesting tale to relate. They all have one common trait… an immeasurable, undying love for this place with its indescribable Holy Presence – which no words can describe. It has to be experienced. It’s in a high-rainfall area and a sudden downfall often catches one unawares. Ah! That’s when you sit around the fireplace with a glass of vintage red and reminisce the night away. The area is known for its diversity of hiking trails. Footpaths meander around amazing rock formations, aloes (Aloe arborescens), trees, wild flowers, and the stunning Battery Creek Falls. You often encounter the horses roaming freely – they are just as at home here as the residents. 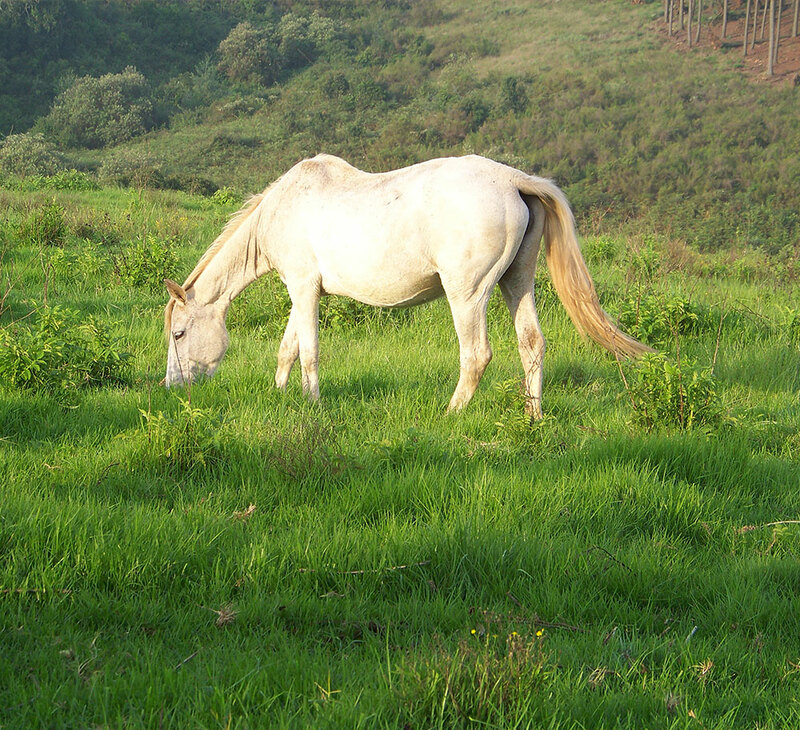 The equines are one of Kaapsehoop’s trademarks. 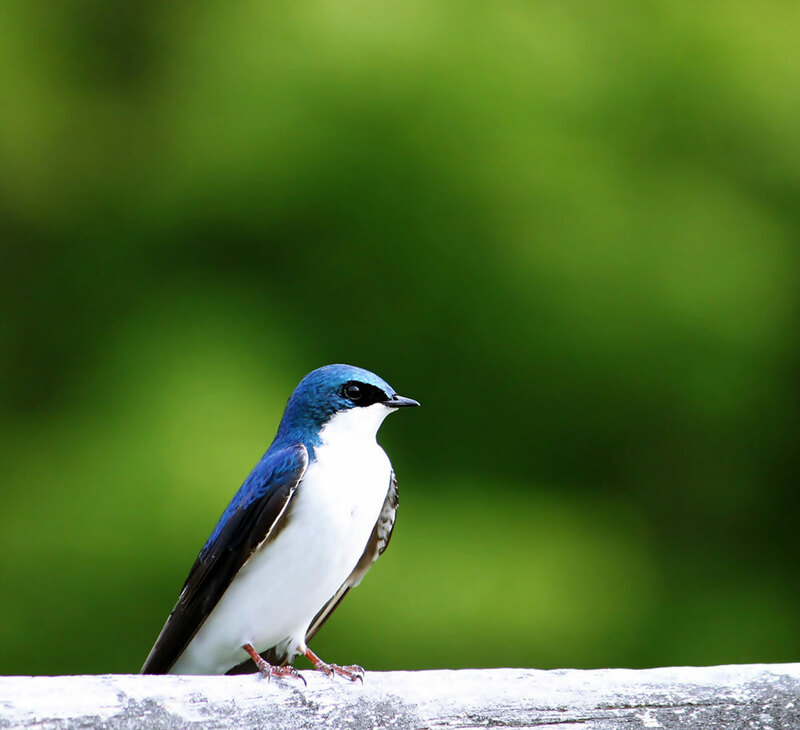 Kaapsehoop is also the proverbial birders’ paradise with wonderful escarpment species and it is host to the internationally threatened blue swallow. At the lookout point you have a panoramic view of the Barberton Valley – rivalling that of God’s Window near Graskop. You see the vastness of the blue, blue skies stretching over the Lowveld and with a bit of imagination, even the sea, on the hazy eastern horizon. 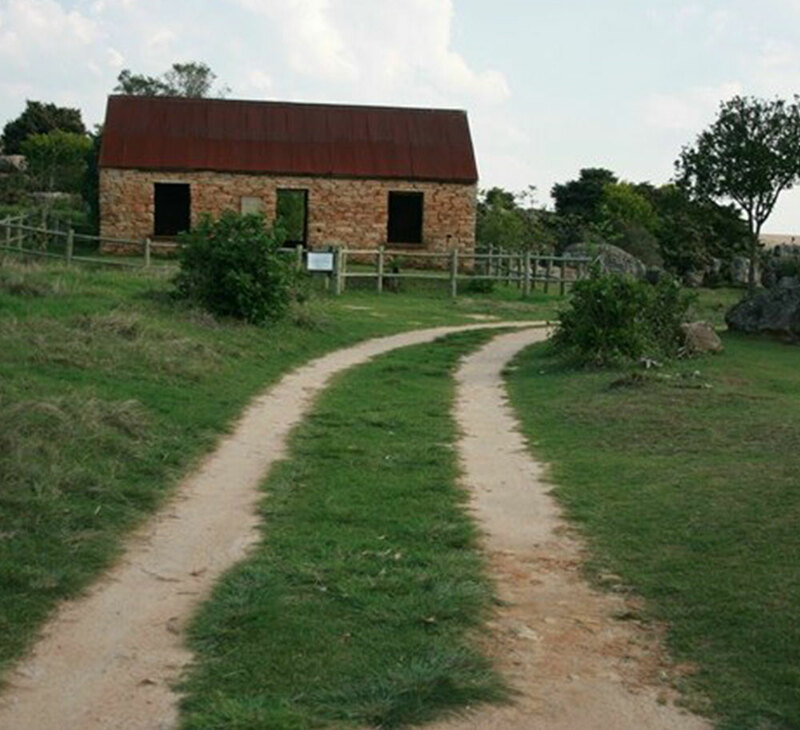 Kaapsehoop is approximately twenty kilometres from Nelspruit, making it the ideal starting point for day trips to the Sudwala Caves and Dinosaur Park, Sabie, Graskop, Barberton, White River and the Kruger National Park. The temperature on the escarpment is refreshingly about seven degrees cooler than down in the valley and the area has been declared malaria free. Long Creek Lodge’s beautifully fitted and fully equipped function hall is the deal venue for those special occasions. We cater for weddings, conferences, end-of-year functions, family gatherings, reunions, christening and stork parties, drinking sessions and lekker, let-your-hair-down birthday sprees. Long Creek Lodge is the ideal place for truly festive spirits. You name it and we’ll do it for you with enthusiasm and special attention to detail. You can’t ever leave here completely – some trace of yourself – your spirit, your dreams and aspirations, your very essence – will remain, nestled somewhere in the swirling mist, the stars, the intriguing rock formations, or even in some nook or cranny of the guest house. This then, is Kaapsehoop and Long Creek Lodge in a nutshell. Here you can forget or ignore the cold hard facts of your humdrum life. You will find peace in this cool oasis and romance in the old mining village, where you can give wings to your imagination! In the tender magic of this setting, you can toast joie de vivre and immortalise it through the lens of your Nikon.